Super Hot!!! 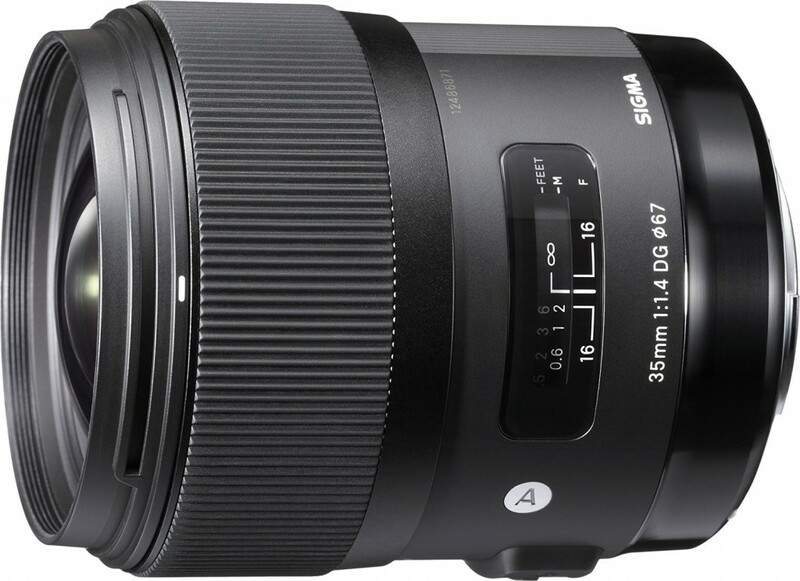 The price of the Sigma 35mm F1.4 ART DG HSM Lens (Canon Mount) has dropped a lot! It is now for only $799 at Amazon/ B&H! This is $100 cheaper than regular.